Agents, we want to discover Zurich on Saturday January 28th, 2017. In collaboration with the City of Zurich we will provide you high quality missions to explore the city on foot together. for the Mission Day Zurich! Agents, we want to discover Zurich on Saturday January 28th, 2017. In collaboration with the City of Zurich we will provide you high quality missions to explore the city on foot together. 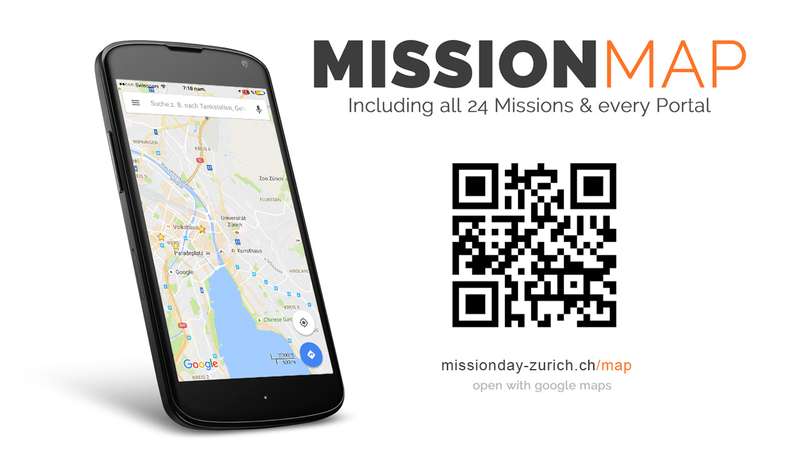 24 Missions across Zurich are waiting to be discovered.  All Missions are created and tested by local Agents to ensure a great Mission Day experience. Also, they will be barrier free and playable for handicapped Agents. Need a SIM card for your trip? Important: A passport (no ID!) 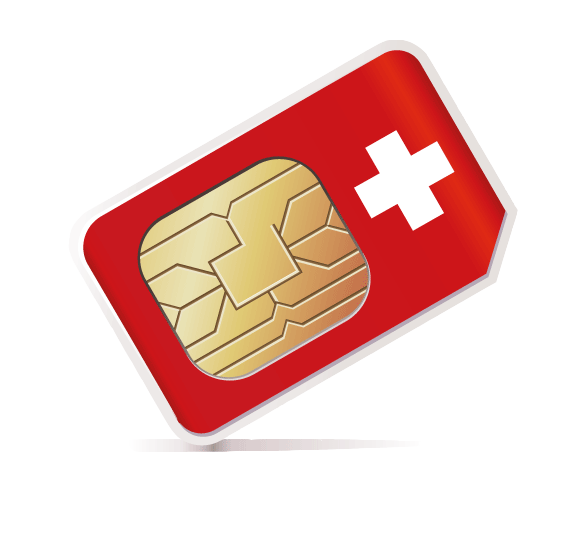 and a valid address in Europe are absolutely necessary, to purchase a SIM card in Switzerland! Notice to German agents: Switzerland is included in the EU-roaming plan of Aldi Talk. 5 EUR / 500 MB. Vodafone doesn't include Switzerland in their roaming plan. 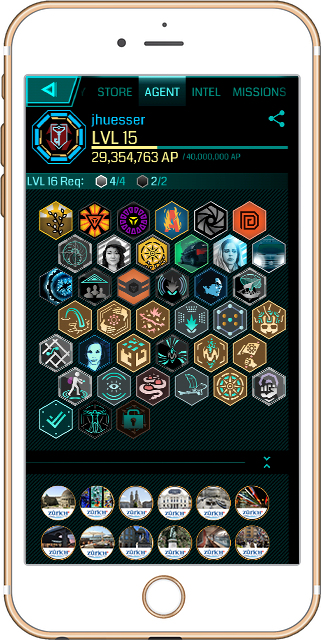 Activation of new cards takes up to 72h. 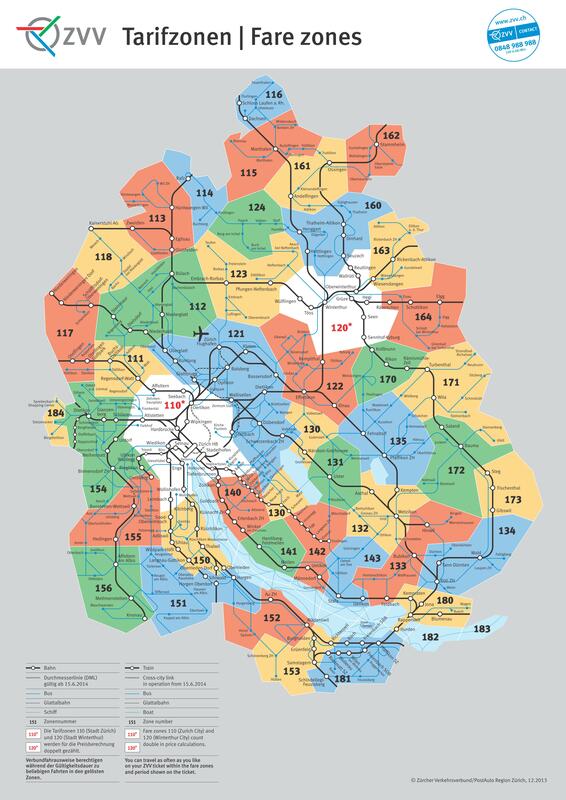 Need to get around in Zurich? Notice: If you only stay in the city of Zurich, you only need a vaild ticket for zone 110. The canton of Zurich is splitted in different fare zones. You need a ticket for each zone you pass on your trip. You can open the zone map with a click on the image. We recommend to download the ZVV or SBB app. 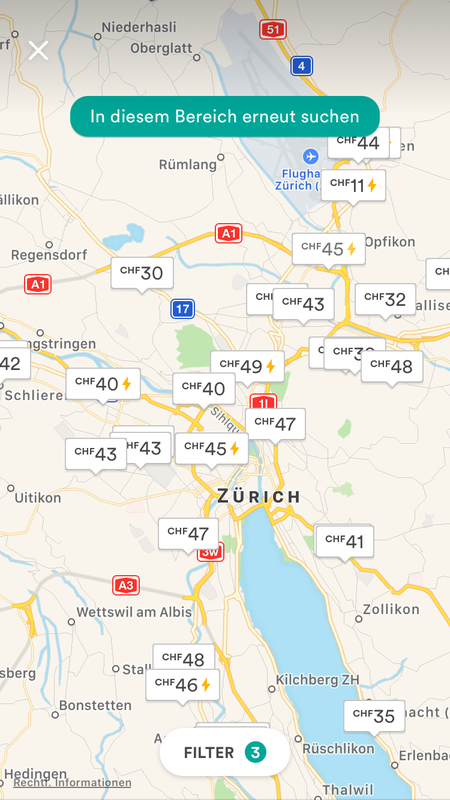 In Switzerland, Google Maps also provides usefull details about public transport. If you plan to visit museums, restaurtants, shops, clubs and more, maybe the ZurichCard is something for you. You can travel in the whole canton of Zurich and get discounts at selected locations. 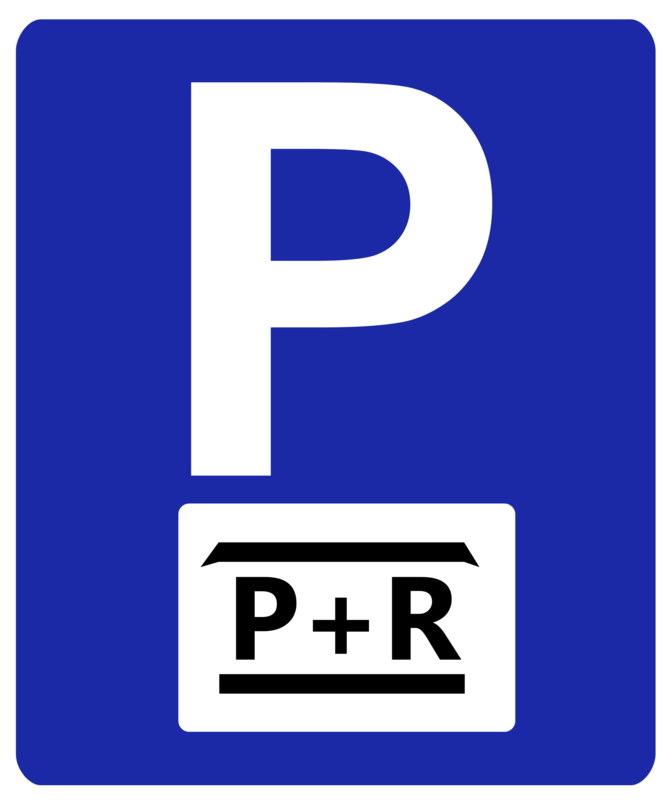 FYI: Wrong parking (= outside of designated area) or staying longer than paid, will result in a fine of minimum CHF 40.- ! And the chances are high that you get caught. By the way, in Switzerland we don't know the concept of "parking in the second lane", like very common in other countries. 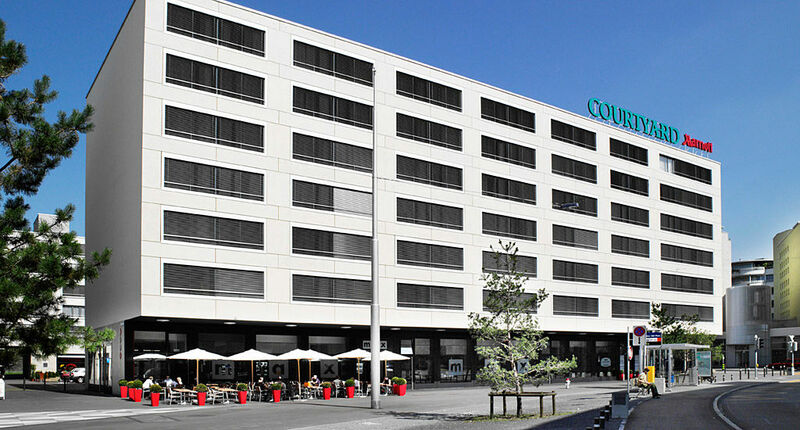 For the period of 27 - 29 January 2017 we have a special deal with Hotel Courtyard Zurich North****. 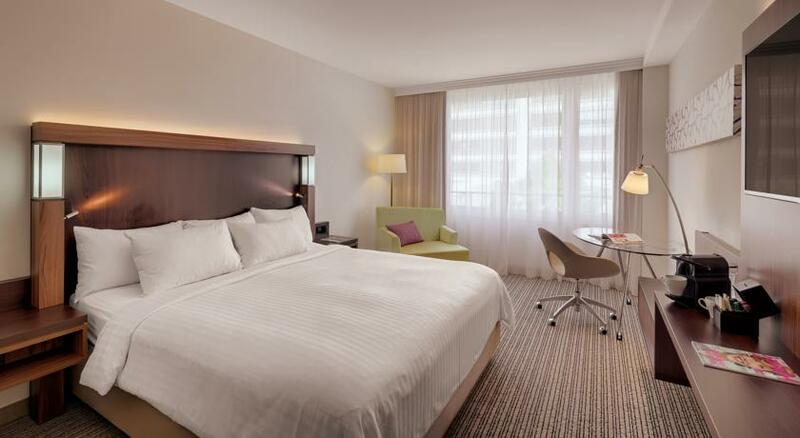 A contingent of 65 rooms is exclusively reserved for us until 10 January 2017. The station Zürich Oerlikon is in walking distance. From there, either take the train or the tram to get to the city centre. The train will bring you in 5-10min to Zürich HB (= Zürich Hauptbahnhof / main station). The tram stop is on the other side of the station. Tram no. 11, departing from "Zürich, Bahnhof Oerlikon" into direction "Rehalp", will need about 15-20min. Advantage being, that you can collect uniques on your journey and do some of, what we call, "Tram-gressing". For those who prefer it even cheaper or with a more local taste, we recommend you to check out AirBnB. Every village in this Zurich greater area is easy to access from city centre by public transports. Click the image to change the filter.